Since I can remember I've preferred older neighborhoods over newer ones. The older neighborhoods have character and appeal that I just don't feel in most "newer" neighborhoods. I believe my preference is related to my love of mature landscaping (moss covered Oaks are incredible! ), larger lots and my love of all things mid-century. Looking at the high demand for real estate in East Fort Walton Beach it appears I'm not the only one who loves all it has to offer. 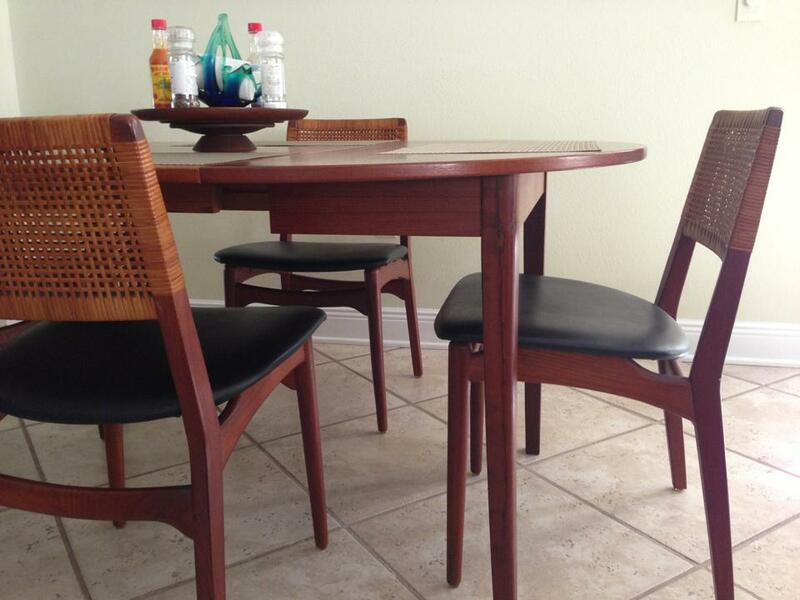 Speaking of my love of all things mid-century below are a few pictures of recent purchases from local estate sales. Shameless plug here for myself- I offer a mid-century/vintage finder service. If you'll let me know what you're looking for I'll keep my eye out for it when I visit estate sales and notify you if I see something that might be what you're looking for. Speaking of vintage our downtown office location building was very "vintage" when I bought it- lots of paneling and green and blue carpets. I've redone it with both vintage and modern pieces. Blending the two periods is something I love seeing. 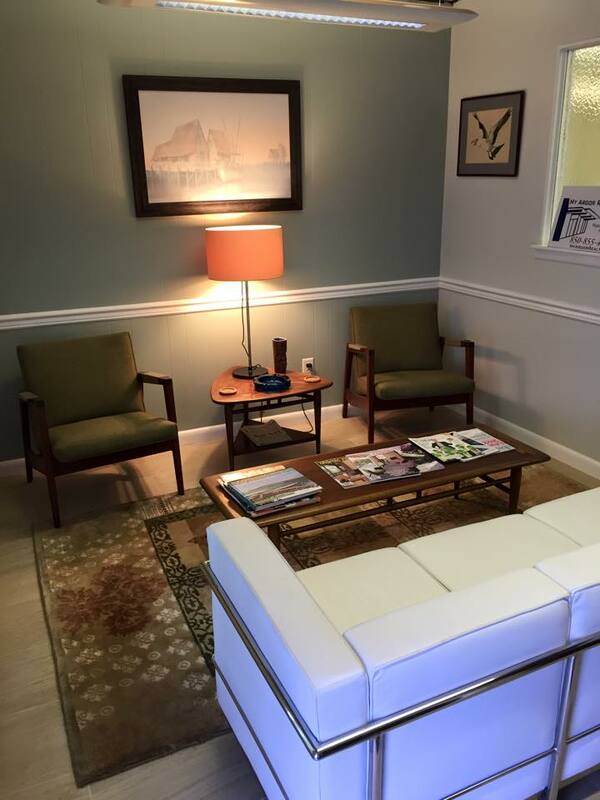 When I bought the building for my real estate brokerage I knew I was buying exactly where I wanted to be. Now that we're neighbors feel free to stop by and check out what we've done with the place. It's no surpise East Fort Walton is in such high demand today. It's where you so many want to be and for so many great reasons. We are truly blessed to call this place home. What do you find special or love about living in East Fort Walton or downtown? Reply with your comments on what you love about East Fort Walton or Downtown Fort Walton for your chance to win a $50 gift certificate to a downtown merchant.